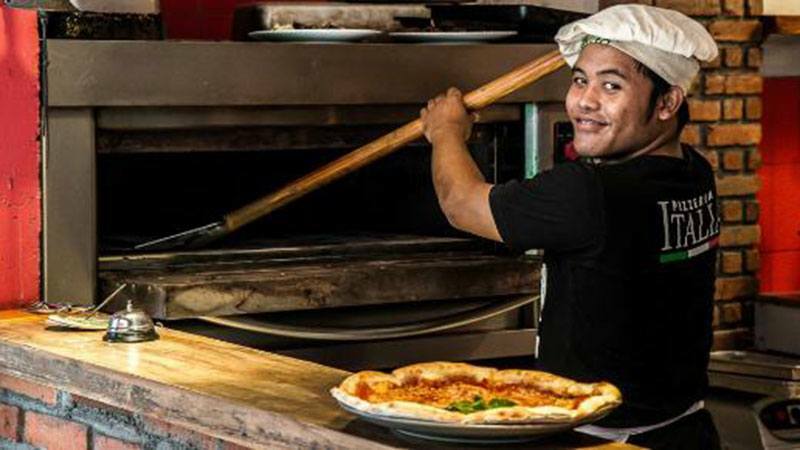 Warung Italia and Warung Ava serve in my opinion the best pizzas on the whole island, and what’s best, there are two (different names but almost identical menus). 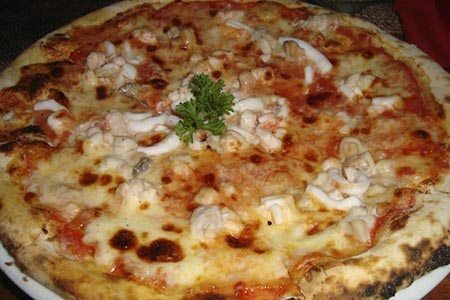 Their crust is a little bit thicker than in the other top 7 restaurants but I´m guessing that is part of the secret. 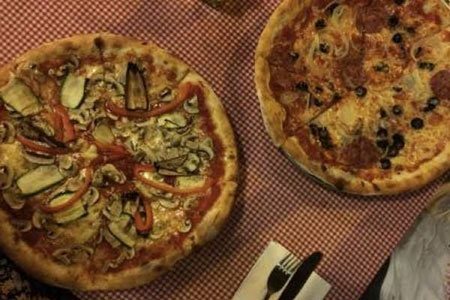 All the ingredients are imported from Italy and the pizzas are cooked in a wood-fire oven. 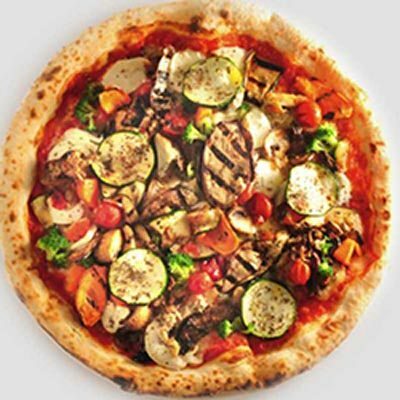 You can either choose a medium-size pizza that is already huge or a family size pizza, triple the size-double the prize as they advertise, that can easily feed four hungry mouths. The price to quality ratio here is excellent. The restaurant in Seminyak gets quite crowded at times so if you’re looking for faster service or delivery, choose the one in Kerobokan (the Seminyak restaurant no longer delivers but with GoJek app that’s not a problem). Other dishes served include for example bruschettas, pastas and a pick-and-mix buffet. 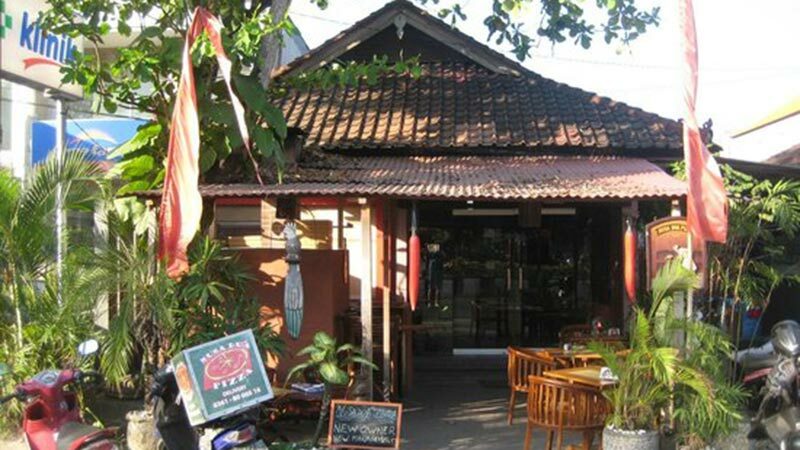 Café Marzano is another long-time favorite of mine and many others: the Seminyak restaurant can get really crowded most evenings so reservations are advisable. 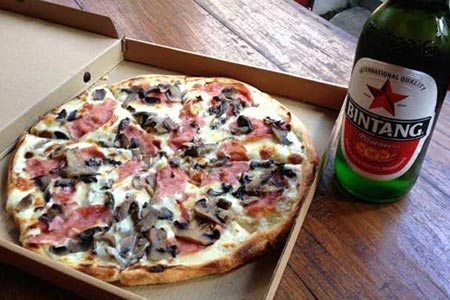 Sometimes ordering take-away is the fastest way to get your delicious pizza. Home delivery is also available. 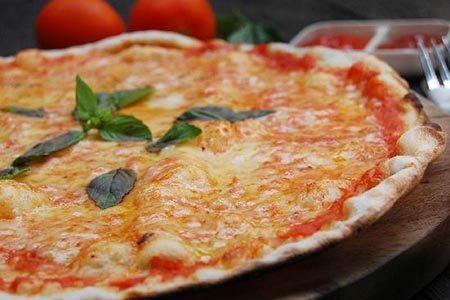 The making of the dough follows the traditional Napoletana recipe, where the crust is thin and all the ingredients are fresh. 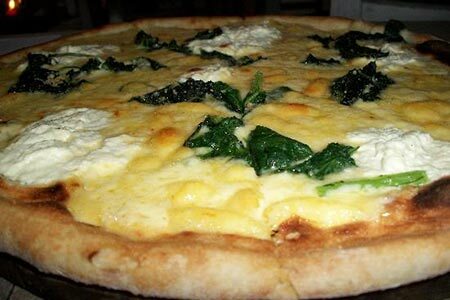 My favorite is the Popeye with spinach and ricotta and I’ve heard the calzones are also amazing. 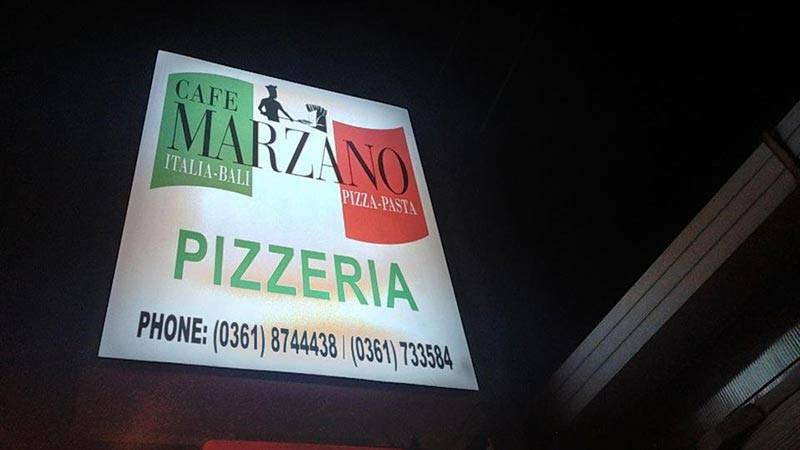 Price-wise Café Marzano is comparable to Warung Italia, except that there are no family size pizzas available. Panzerottos and pastas are also good here. 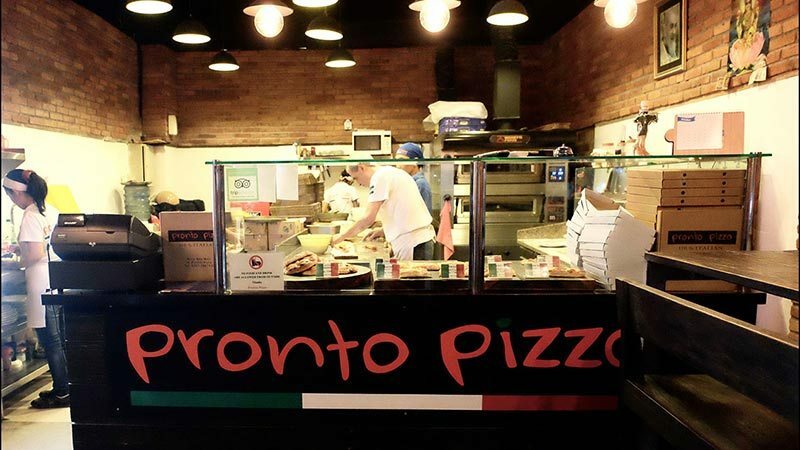 Pronto Pizza in Kuta serves nothing else than pizza, but then again why would you when you are so damn good at what you already do. 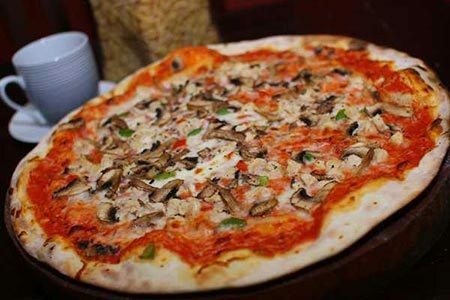 All the ingredients are fresh, and the Italian chef cooks all the thin crust pizzas to perfection. It is all about delicious flavors and affordable prices. The service in the restaurant is fast, and they also do home delivery in case you want to enjoy your meal at home. This little gem can be found right before Padang-Padang beach on the way to Uluwatu. The restaurant has a cozy Italian feel to it with red-and-white checkered tablecloths and cute aprons on the waiters. 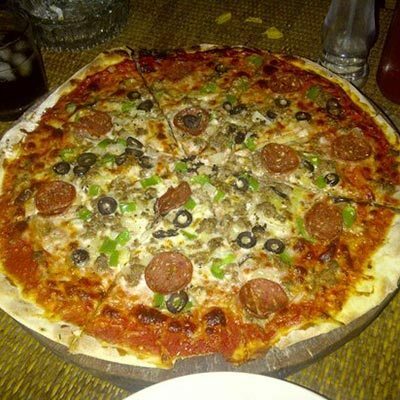 The pizzas are absolutely yummy with thin crust and good toppings. Prices are cheap and one pizza can feed two people. Options to try out include the Pesto pizza and Diavola. Pastas and salads are also great. Delivery is available in the nearby area. 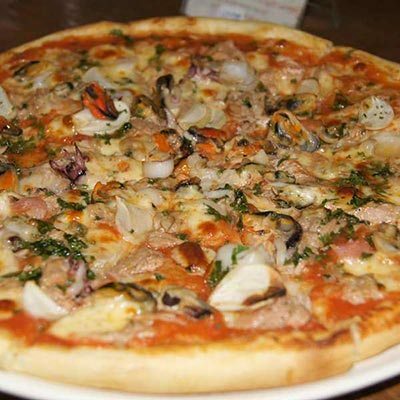 Nusa Dua Pizzas serves delicious, wood-fired, thin crust pizzas that are large enough to share. The perfect, free-of-charge add-on is the chili olive oil that you can drizzle on your pizza. Prices are great value for money and the owner is a lovely man. 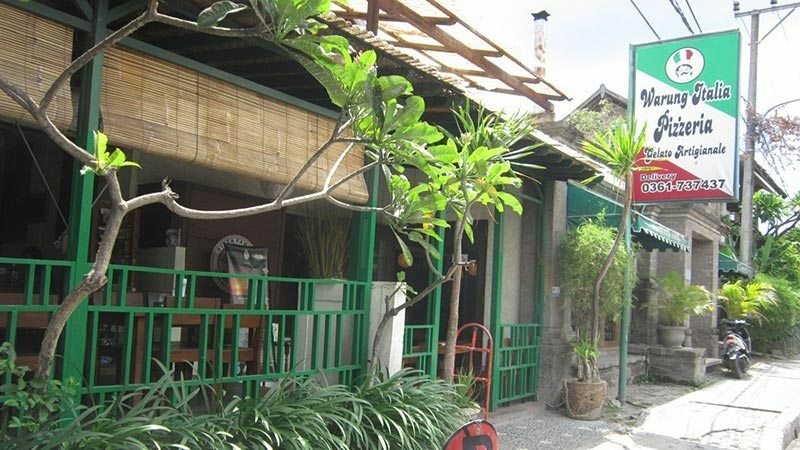 The restaurant is small but they also do home delivery in Nusa Dua and Jimbaran areas. 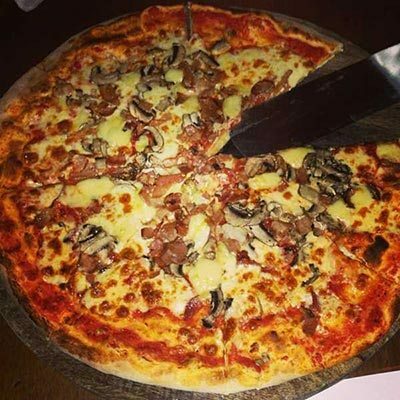 Try out the Blue bacon pizza! 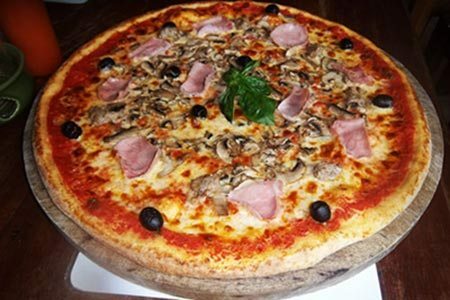 Ristorante Massimo is an authentic, Italian-operated restaurant that serves the best pizzas in Sanur area. 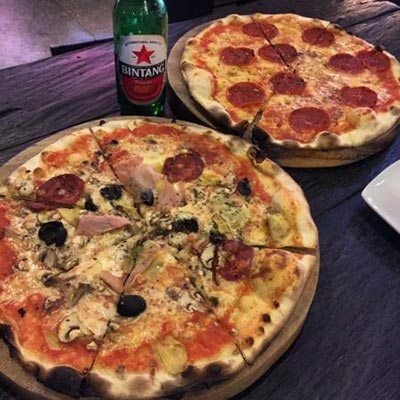 All pizzas are cooked separately to preserve their individual aromas and subtle flavours and toppings are put on the pizza right before it enters the oven. All ingredients are fresh and never pre-cooked. 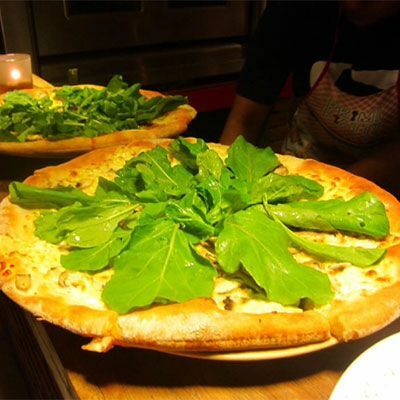 The pizzas are big with thin, crispy crust. Gluten-free pizza is available but must be ordered 24 hours in advance to give time for preparing the dough. 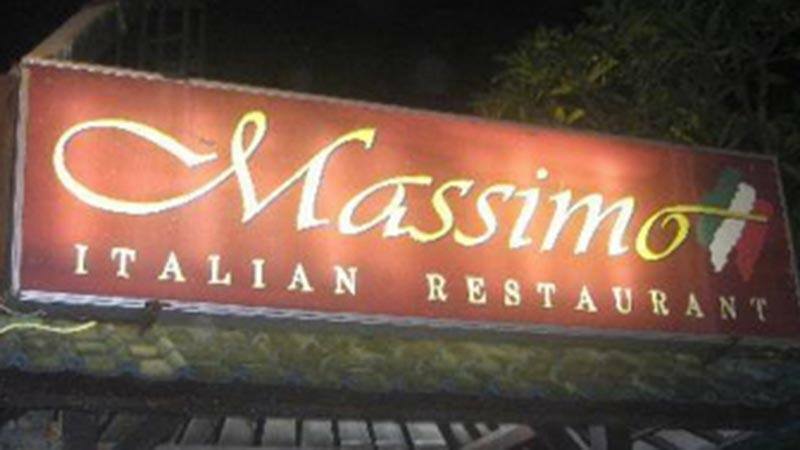 Massimo is also said to serve the best gelato on the island. 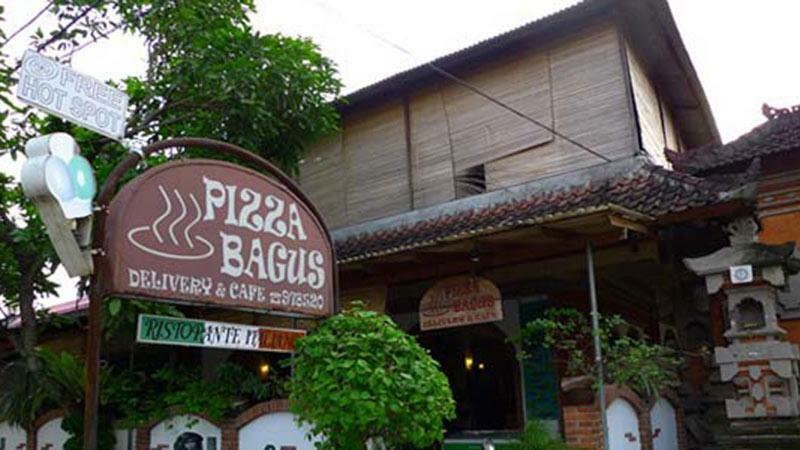 If you get pizza cravings in Ubud area, look no further than Pizza Bagus. 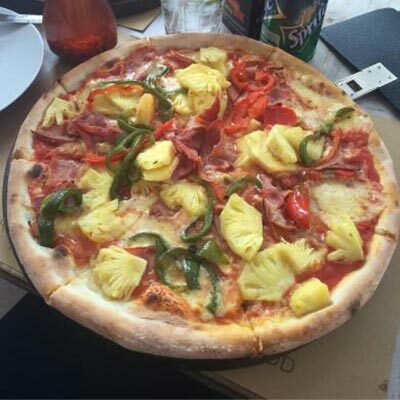 They have a lot of thin crust pizza options and two sizes –small or medium- to choose from, and the prices are definitely reasonable. Their calzones are a must-try! The restaurant is very popular as is their delivery service so prepare to wait a while.